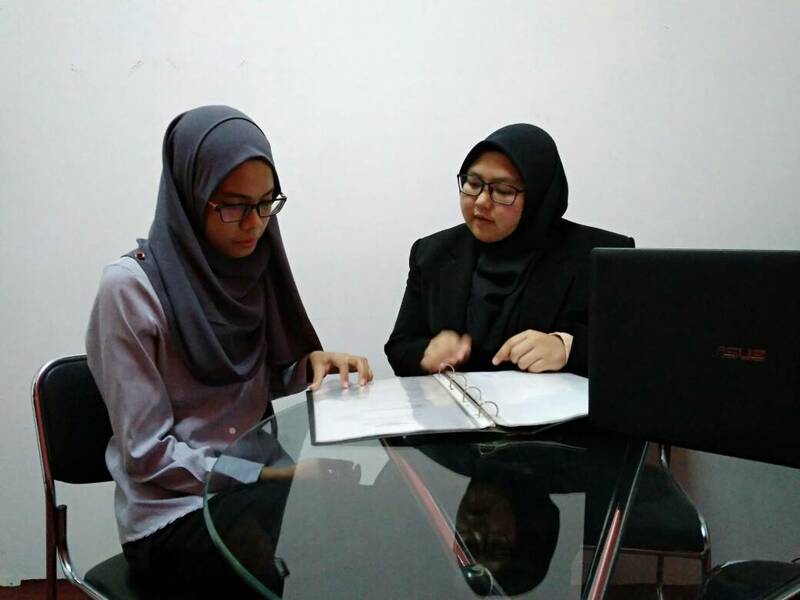 Our professional team are members of Malaysian Institute Of Accountants (MIA). We have highly motivated staff who take exceptional pride in their work and have the confidence to give practicable business advice to clients. We seek to deliver a high quality understandable services at all times, at a competitive price and measure our success on client satisfaction, growth and rate of retention. SMARTRICH exists to help and guide our clients and contacts in their decision making, facilitating their development, growth and profit and that of corporate Malaysia. Minute Book, Comman Seal ect. FREE 6 month retainer fees.